Level – the lightness (or darkness) of a particular color. This is measured on a scale from 1-10 (1 being black & 10 being platinum blonde). Pigment – the base tones of a particular color. This aspect of a hair color determines whether that color is warm or cool & is usually represented by a letter (RB for red-brown, Y for yellow, etc.). So now we know that Honey Blonde (6G) is a level 6, dark blonde w/ golden base tones & Cherrywood (4RC) is a level 6, light brown w/ a red-copper base. Why highlight your hair at home? I’m tender-headed. One time a stylist INSISTED on pulling my hair through the cap although it was clearly too long for that highlighting method. Why? Your guess is as good as mine. If you’ve ever been stabbed in the head w/ that hair-pulling hook, I know you feel my pain. I’m cheap.That 7 foil highlight job, along w/ my wash & style cost me about $60. That was several years ago, on permed, chin-length hair. Now $60 is just a base rate. They charge extra for curling/straightening/styling your hair, AS IF anyone wants to walk out of a salon w/ wet hair (but trust, I’ve done it before). They also charge more for natural hair & hair past your shoulders. It costs extra to incorporate more than 1 color (highlights & lowlights) & extra if you want color in more than just the crown of your head. Thanks, but no thanks! I used about 30 foils to distribute the color evenly around my head & spent $20 in the process. All I had to buy was the dye because I already owned the other supplies. #WINNING! Twice a year. I typically wait 6 months in between colorings, but this time I waited 10. How do you maintain your color? 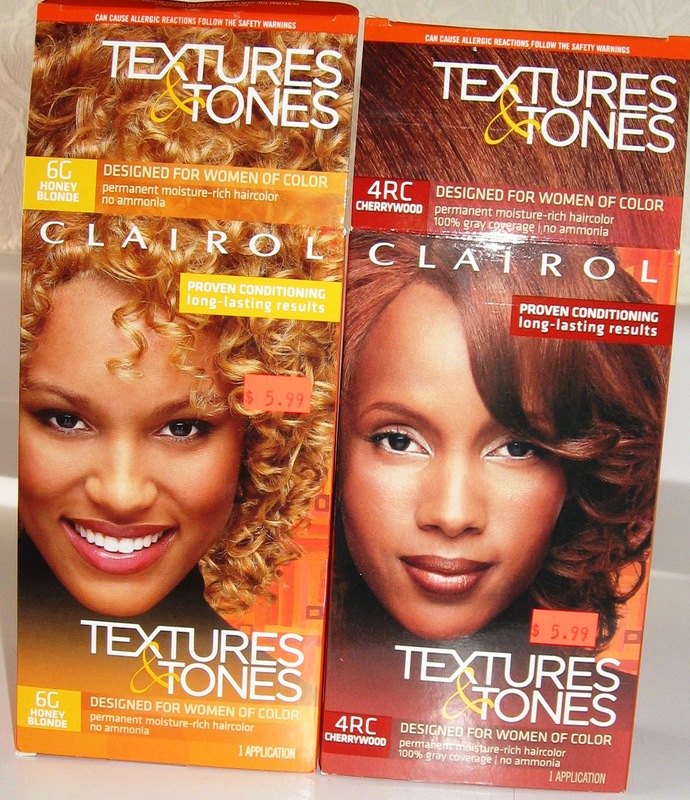 I started using Clairol Textures & Tones after I went natural. I love it because my color does. not. fade. When I had a relaxer I used to use an assortment of semi-permanent rinses, color-keeping shampoos & tinted conditioners to keep my color vibrant throughout the year. If fading is an issue, then your hair is probably dry. 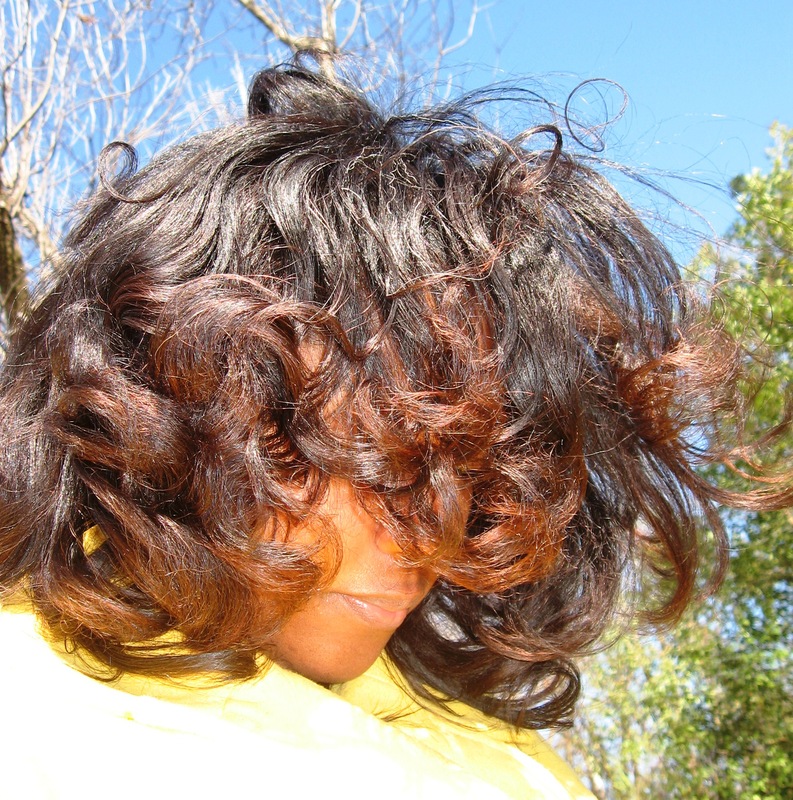 Be sure to deep condition it often (for added moisture) & do a protein treatment every now & then (for added strength). thanks for the information on levels and pigments and your hair looks great! Thanks Roni! 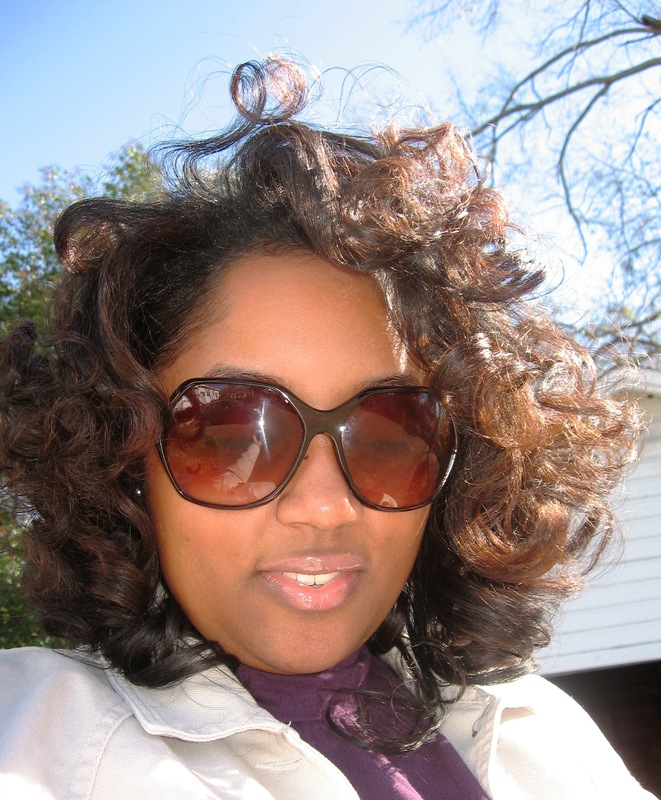 If you don’t stop gassing me up, Imma hafta put you on payroll… LOL! ZOE!!! I am soooo excited to hear from you 🙂 Your English is perfect by the way. Everyone thinks fine hair is so cute, but we know the other side of the game, don’t we? Every time I have gotten my hair braided I always had a few slip out… LOL! I gave that up. Have you named your hair yet? You definitely should. Giovanni says “Hi” & we love you back!